Finally, in order to contact us, you can use this Contact Form. But how do you make the most of your bet? What’s the best way to get round the bookies’ tricks that try and pull you through their doors? It’s all about finding the best value for money. Whether that’s the right prices, the right markets or even the best time to put your bet on, follow these tips from an ex-betting shop employee and see if you can make the most from your gambling experience. It’s not just about which football team has won their last six games but how well they have really played offensively and defensively. Were they good at keeping possession or were they lucky? This seems obvious to point out but it is difficult for any punter to ignore the price bookies have given. A good example? When Rafael Nadal took on Fabio Fognini at the Barcelona Open back in April, bookmakers had Nadal as the heavy favourite. He was as short as 1/10 with some. On the surface this would make sense. Nadal is the King of Clay and has won this very tournament a record-breaking eight times. 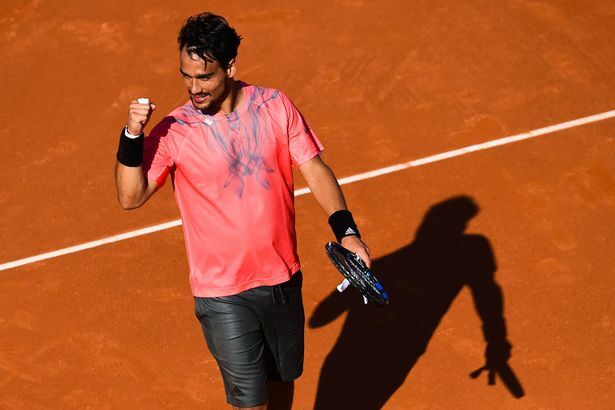 What the bookmakers had overlooked was that Fognini had beaten Nadal on clay only a few months earlier in Rio De Janeiro. Combine this with Fognini’s record of knocking out top seeds and suddenly his 8/1 price is looking very attractive. Fognini went on to beat Nadal in straight sets. There is a big emphasis on brand loyalty in the betting business. Because it’s such a competitive sector, companies will try and lure you to bet with them and only them. Whether this is through various loyalty schemes or special in-shop offers, the intention is the same. Don’t let them make you think you shouldn’t shop around. Use www.oddschecker.com to see which bookmaker has the best price for the market you want. Check the offers available for specific bets. The first goalscorer market is one of the most popular bets in football and as a result, bookies all have their own spin on it. Betfred will double the odds if your player scores twice and treble the odds if he scores a third time. Ladbrokes, on the other hand, will double the odds if he scores within 25 minutes and you will probably find that most other bookies have their own version to try and get you through their doors instead of someone else’s. Your research should tell you which of these offers will most suit you for any given match. Be flexible and be prepared to put in the leg work. If you’re betting to make money think small, not big. One team or selection if you can stake enough. Three or four maximum. Once you find yourself putting that 20-fold accumulator on, you really are on cloud cuckoo land. Bookies lose most of their money from singles. An extreme example would be some high-roller coming into a shop and putting £10,000 on a 4/6 shot. Just one single at an odds-on price but the shop would have to turnover £6,666 to cover that payout alone. If you do enough research, you should feel relatively safe putting £5 or £10 on one selection. But trebles usually offer a decent return if you really do want a higher payout. If you do find yourself desperately wanting that long-shot bet on a Saturday afternoon, do not pad out your accumulator with odds-on selections. You’re decreasing your chance of winning for next to no extra cash. This is really easy to do in tennis. It’s the opening week of a Grand Slam and you see the top players are all drawn against relative unknowns. It would seem like a great idea to lump them altogether in a multiple to try and win some easy money. But this would be a mistake. Tennis is notorious for offering terrible prices on match-betting and so you could put the world’s elite in a ten-fold and still only manage to scrape returns at 3/1. Is it really worth £10 to only treble your money when any single loss at a price of 1/8 (for example) would result in your entire bet going down? Probably not. Again, once you’ve done enough research, you should know you’re sport well enough to find better value in the hundreds of other markets the bookies offer. For example, you might not feel safe putting Leicester City to beat Man City in your accumulator. They’re higher than them in the league but does that mean they’re a stronger team? That’s for the football pages to discuss. 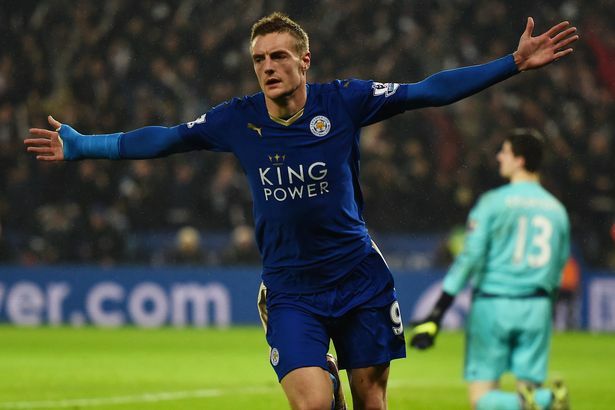 But just a minimal amount of research shows that Jamie Vardy is the league’s top scorer. 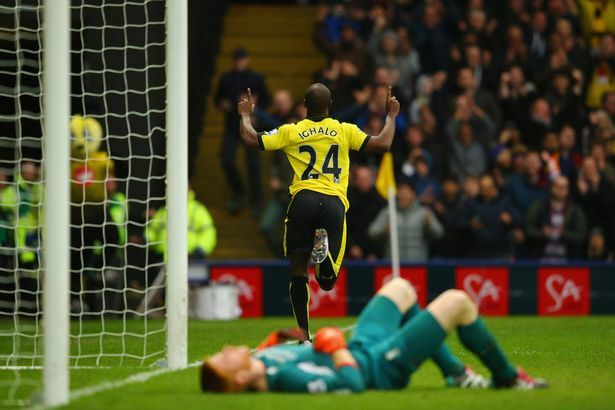 So betting on him to score anytime is as safe as bets come. And at 7/5, it’s not bad value either. While we’re on the subject of the less obvious markets, if you do pick an obscure one, make sure to check the terms with the betting shop staff. A common mistake is the half time/full time bet vs to win both halves. If you put a HT/FT bet on, your team simply has to be winning at half time and then win the match. It’s a subtle difference but frustrating for punters who come looking to collect winnings when they’re team was leading 2-1 at half time and won the match 2-1. The second-half score must have been 0-0 and so the bet goes down. You might really want your team to win. You want it so badly you even start to convince yourself it’s possible. Before you know it, you believe it so much that you’ve put your money on it. And bookies love it because each week they’ll rake it in from all the home fans willing their soon-to-be relegated team to beat the table leaders. Similarly, avoid important events like derby games. The unpredictable element is magnified because there’s more at stake and players may elevate themselves for that extra degree of honour and pride. If you must bet on these events, consider the other markets. They probably won’t beat the table leaders but could they get a goal? Result and both teams to score could be a more sensible bet. It’s difficult to pinpoint the right time to place your bet because, unlike with horse racing, it’s not ‘best odds guaranteed’ on sports bets but it’s usually best to do it on the day. But most bookies will enhance prices or have special offers ahead of a popular event. Some will do this for the full day of the event itself. Others will boost a price for a set period at random points meaning unless you spend the day in the shop, you’ll only come across these by chance. If it’s a particularly popular event, the bookies will almost certainly be promoting it with offers designed to persuade you to part with your cash. It could mean money back as a free bet if the favourite scores first in a football fixture. It could also mean that a shop may boost the price of a player to score anytime from EVS to 6/5 between 12pm-3pm, for example. This undoubtedly means that they are covering sports they might not know as much about as they would like. A good example is MMA. The sport of mixed martial arts is on the rise and so we are getting increasingly more coverage and more information about competitors. When world bantamweight champion, Ronda Rousey, stepped into the Octagon at UFC193, she was heavy favourite and her opponent Holly Holm was out as far as 9/1 early and still 6/1 when the fight got underway. But why was Rousey at such a short price? 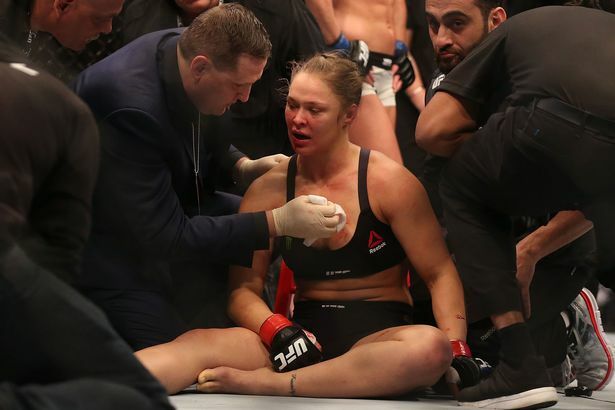 Holm is a boxing world champion while Rousey’s striking is somewhat lacking. Rousey’s strength was her judo, yet Holm had defended 100% of takedowns going into this fight. It was never going to be as clear cut as everyone thought and any real look at the stats ahead of the event suggested that 6/1 was amazing value. Not only did Holm go on to win the fight but she KO’d the champ in just two rounds. If there was an unbeatable formula, bookies would soon go out of business and we’d all be millionaires. Just remember only bet what you can afford to lose, never chase your losses and if the fun stops, stop!